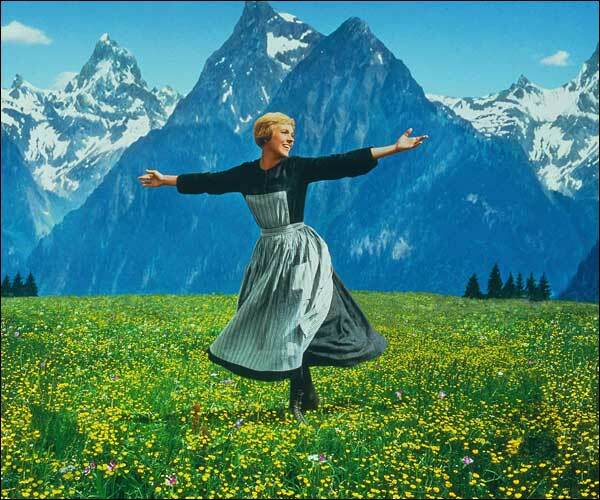 There is something so joyously technicolour about this promo shot from The Sound of Music. It’s like even the flowers are happy Dame Julie is hangin’ out with them. This is, of course, the feeling that audiences report after seeing Fraulein Maria, which hits town next weekend (Feb 3, 4, & 5). Don’t miss it! ~ by DanceHouse on January 24, 2011.